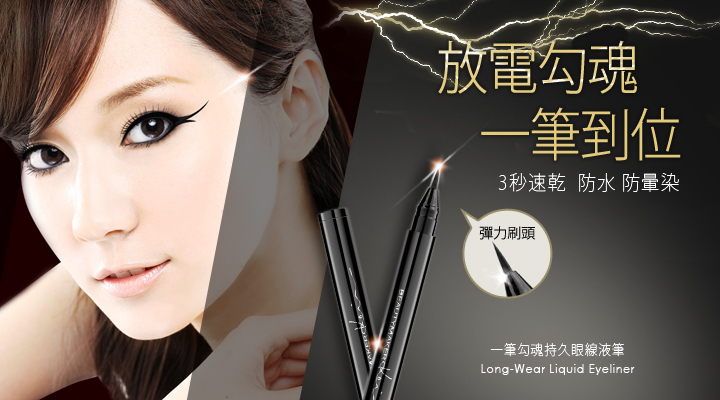 Minimum quantity for " BEAUTYMAKER Long-Wear Liquid Eyeliner " is 1. Even first time users/beginners can easily draw a perfect eyeline. 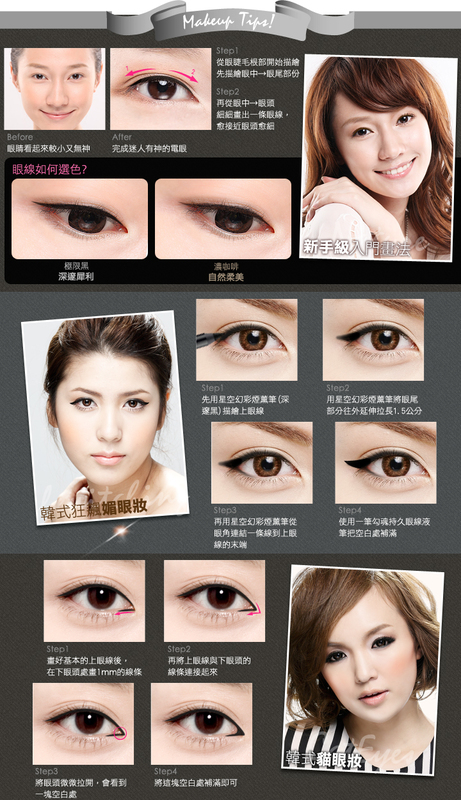 Super-elastic brush head that perfectly fit on the eyelids at all angles, allows it to follow the curvature of the eye. On the upper and lower lash line, draw a thicker line at the outer corner of the eye, tapering toward the inner corner.